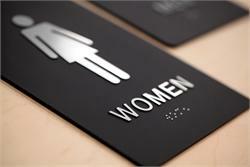 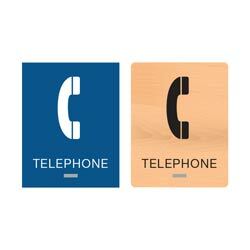 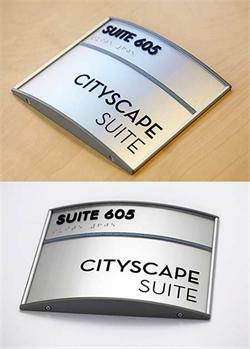 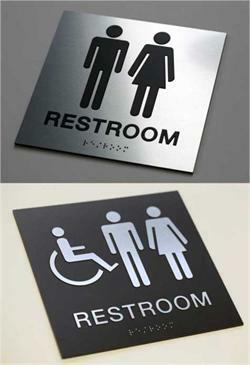 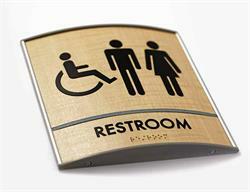 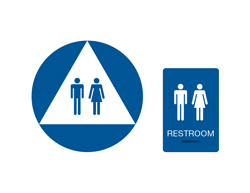 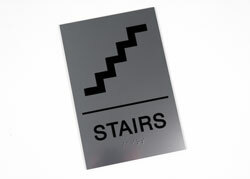 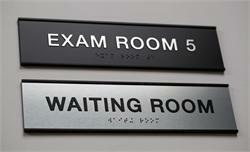 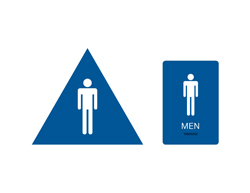 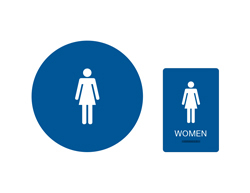 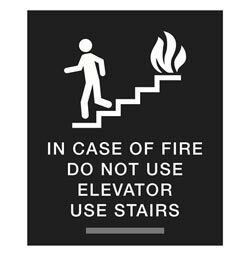 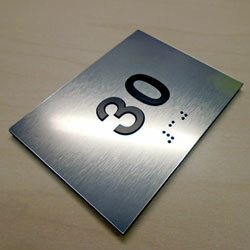 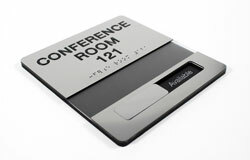 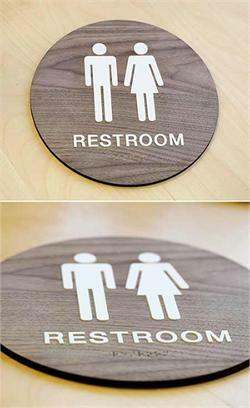 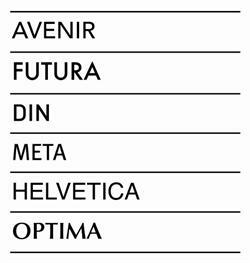 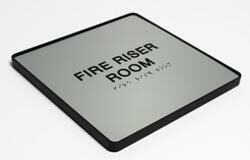 ADA Compliant TELEPHONE signs & braille Phone Signs are great for your clinic, hospital, school or corporate office. 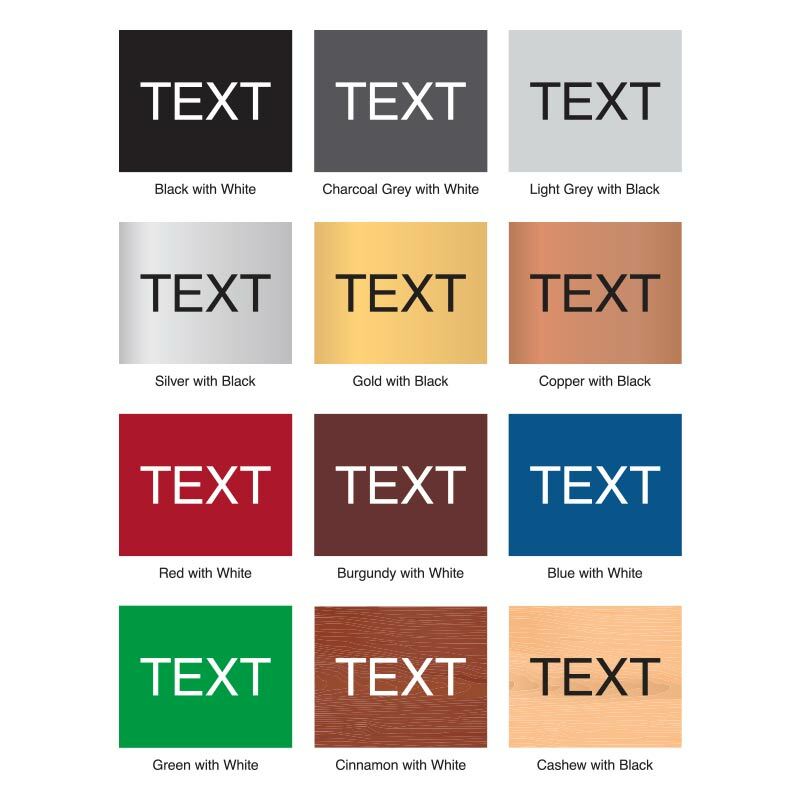 Available in multiple two-color combinations. 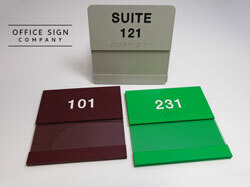 Choose the color combination that best suits your space. 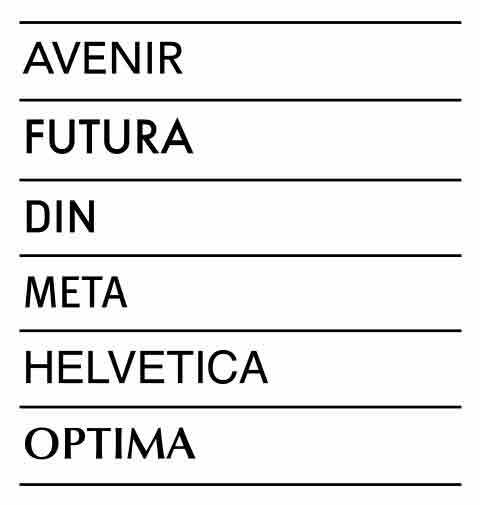 Standard text reads TELEPHONE. 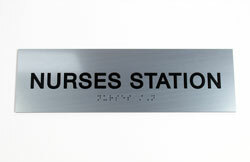 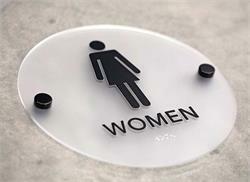 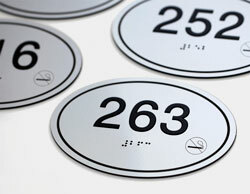 Sign substrate is 1/8” thick and includes 1/32” tactile (raised) lettering and graphics with Grade 2 braille. Need a custom size or color, please contact us at service@officesigncompany.com or via phone at (701) 526-3835 with all of your details.